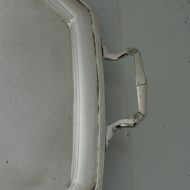 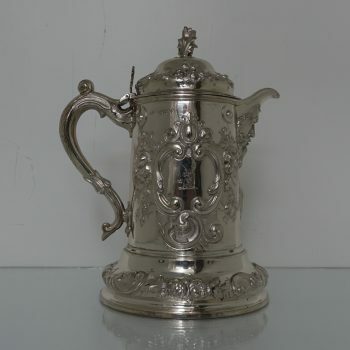 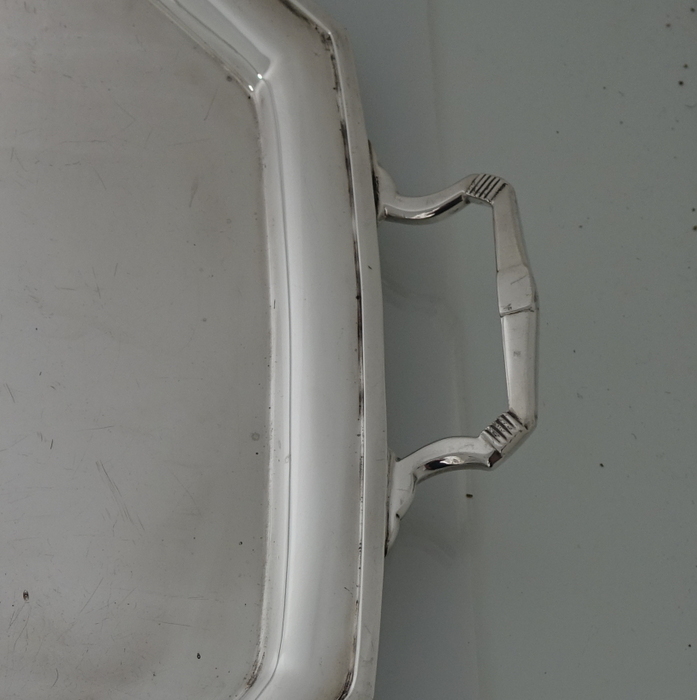 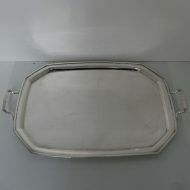 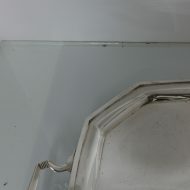 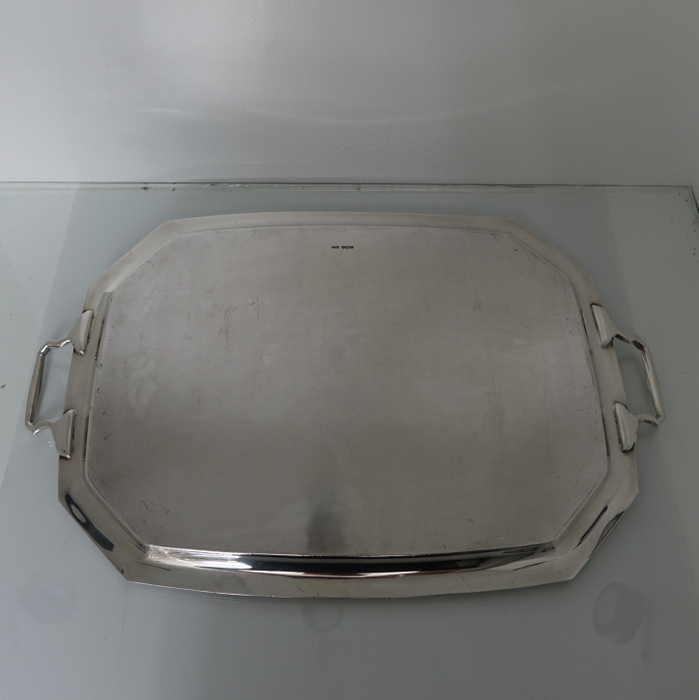 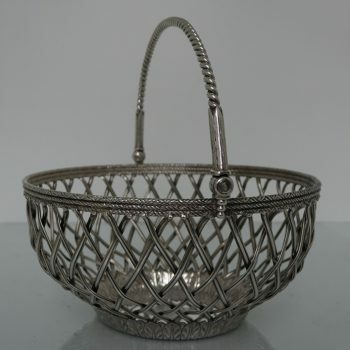 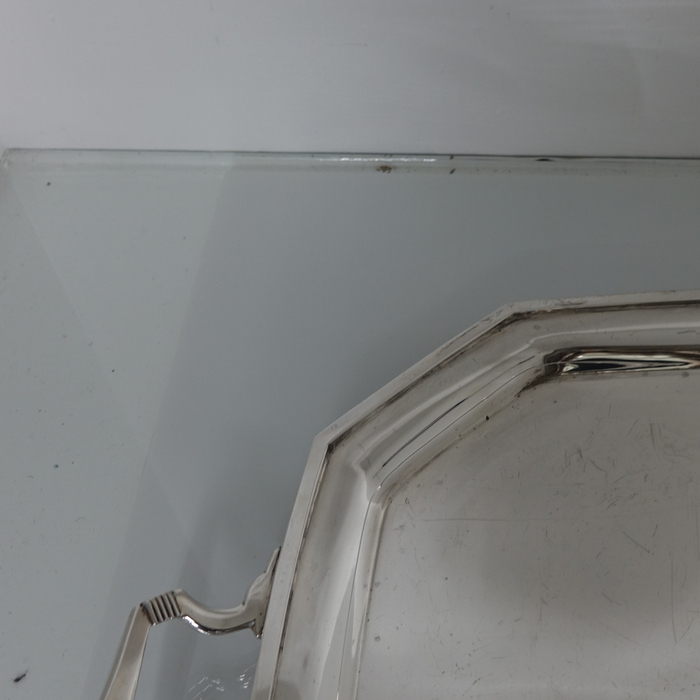 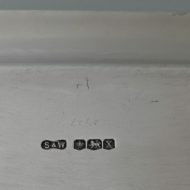 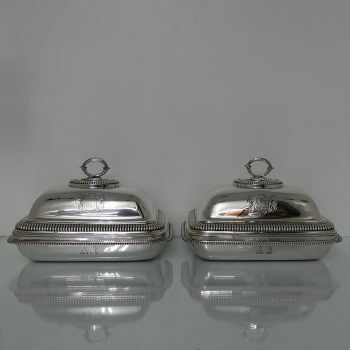 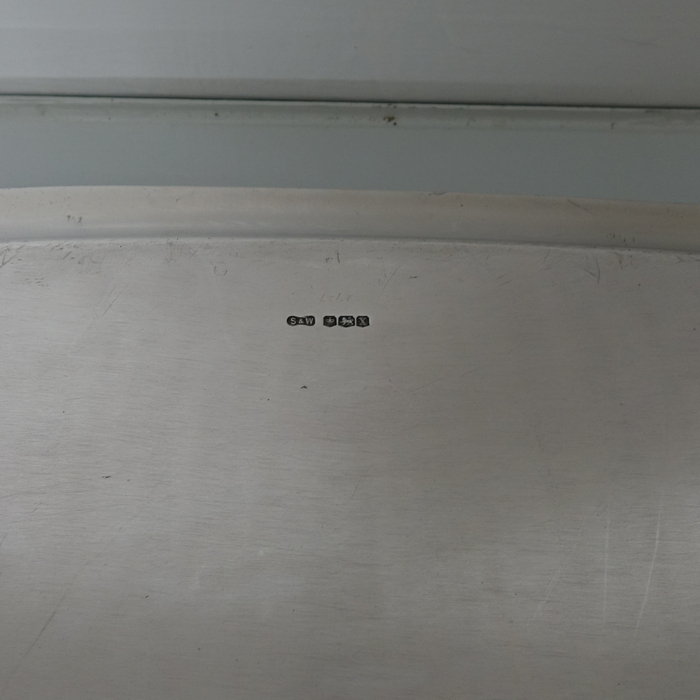 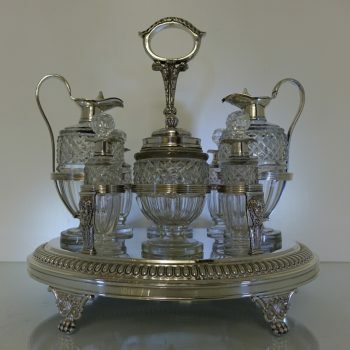 A very collectable art deco silver rectangular shaped cut corned serving tray. 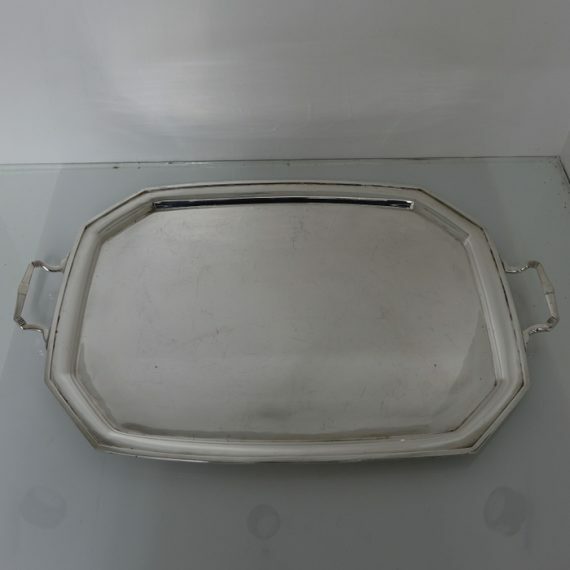 A very collectable art deco silver rectangular shaped cut corned serving tray. The tray is plain formed in design with a diagonal raised gallery for decorative highlights.